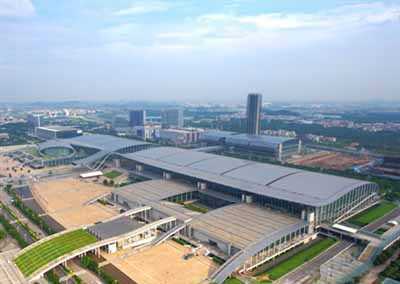 Well-known as the Canton Fair, China Import and Export Fair has been held biannually in Guangzhou every spring and autumn since 1957. 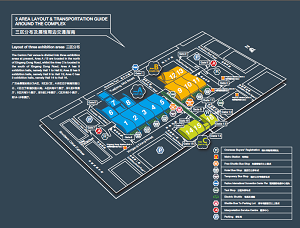 Regarded as the largest scale, the highest level, Canton Fair presents the most comprehensive exhibition covering the widest range of industries and sectors, as well as the richest products and commodities. Therefore, Canton Fair 2017 likes a golden business bridge, linking insightful overseas buyers with high-quality domestic exhibitors.